Lewisville Family Counseling is located at 6614 Shallowford Road, Suite 250, in the downtown section of Lewisville, NC. 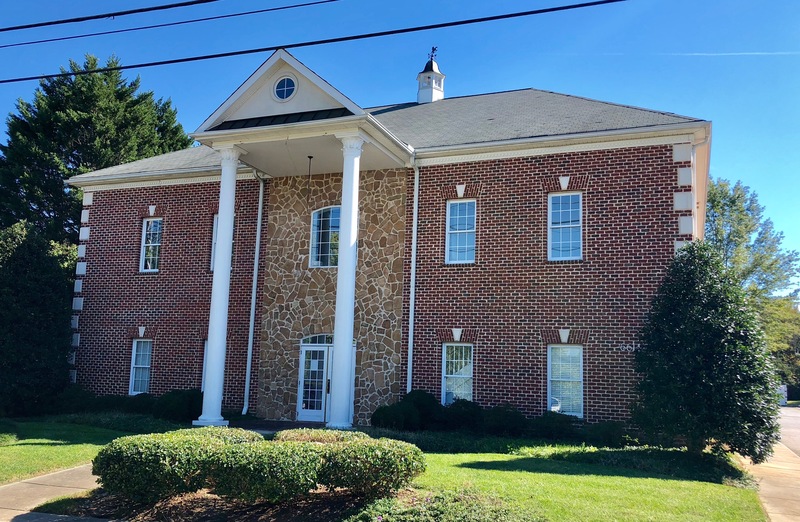 The Lewisville Family Counseling office at 6614 Shallowford Road is located in the same building as Summer Family Care, in Suite 250 on the upper level. Once inside, follow the signs to Lewisville Family Counseling.